WAILUKU, Hawaii – The Planning Committee will begin review of the Lanai Community Plan, also known as the Lanai Island Plan, on Thursday, Jan. 15, at 9 a.m. in the Council Chamber, Committee Chair Don Couch announced today. The committee has received recommendations from the Lanai Community Plan Advisory Committee and the Lanai Planning Commission. The county’s Planning Department on Thursday will present an overview. Couch said no action will be taken until the committee goes to Lanai to hear from the residents directly. The Maui County Code requires community plans be updated every 10 years, to the extent practicable. 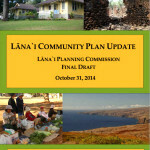 The current Lanai Community Plan was adopted in 1998. Couch said the plan, with input from state and county agencies and the public, governs the development of the Lanai community over a 20-year period. 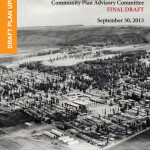 The council has until Nov. 21 to adopt a revised plan. Thursday’s agenda and Lanai Community Plan recommendations are posted at MauiCounty.us/calendar. 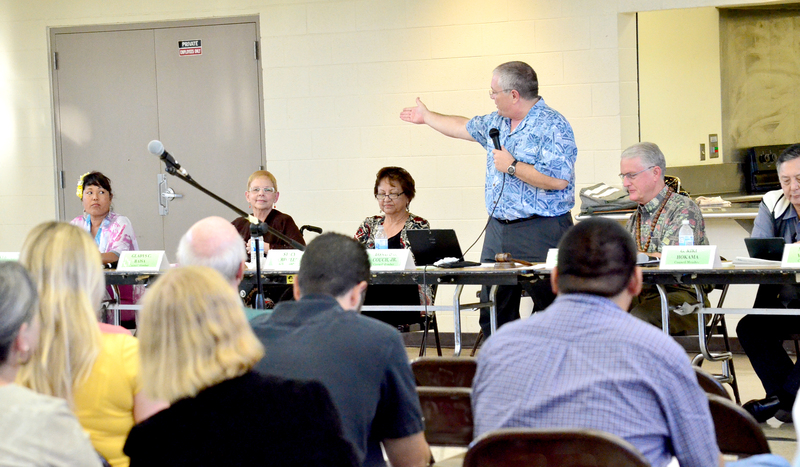 Lanai residents can present oral testimony via phone at the council’s Lanai district office located in the Lanai Community Center on 8th Street. 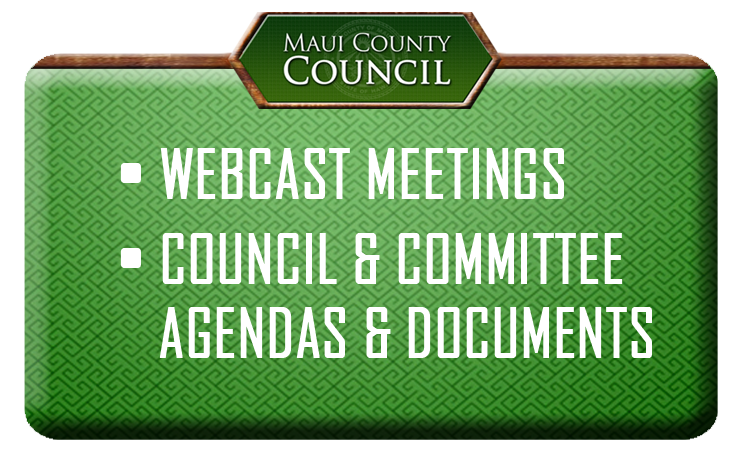 Written testimony may also be submitted to the committee’s email at pc.committee@mauicounty.us. Couch said he plans to schedule committee meetings on Lanai the last week of the month. For the latest news, follow @mauicounty on Twitter. Sign me up for notifications.